Lucky Number Seven For Casumo Casino Players. 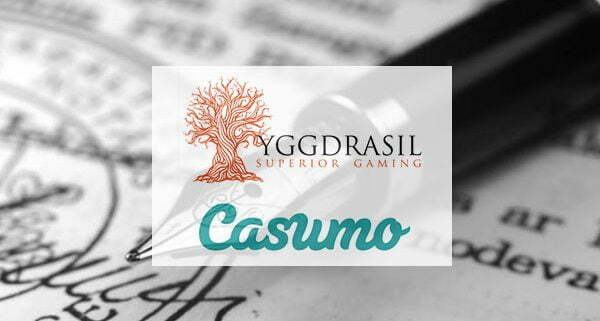 Those players who believe in the lucky number seven are in for a treat as popular mobile gambling destination Casumo Casino have released a late summer treat with the casino news that they will be adding a sensational seven new slots from Yggdrasil Gaming. 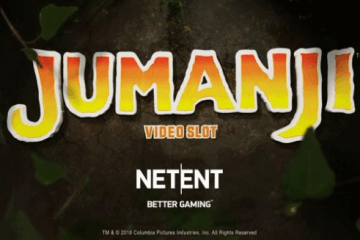 The Scandinavian software company have steadily established themselves as one of the most exciting game developers in the industry over the past couple of years and the latest expansion to Casumo’s impressive library will no doubt be welcomed by both existing fans and newcomers alike. Universally recognised for their impressive graphics and engaging themes, the list of Yggdrasil games to be added to Casumo this month includes Chibeasties, Seasons, Legend Of The Golden Monkey, Jokerizer, Sunny Shores and the hugely popular Vikings Go Wild/Vikings Go Berzerk double-header. Indeed, of the selection, it is probably the two Norse-themed games that will make the biggest impact at Casumo, with Vikings Go Berzerk proving to be one Yggdrasil’s most successful titles across all gaming platforms. 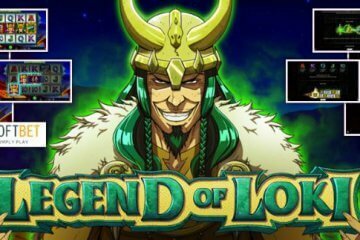 The slot itself features five reels, 25 paylines and a bumper selection of bonus rounds, including the Ragnarok Free Spins feature, where all Vikings turn into substitute wild icons. 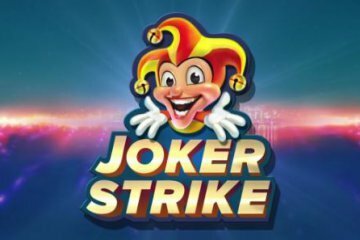 Playable from as little as £0.25 per spin, the game is suitable for players using all different bankroll levels and includes a top feature payout of 10,000 coins. What’s more, Vikings Go Berzerk is fully optimised for mobile and tablet devices as well as desktop, which means that fans of on-the-go gaming won’t have problems should they wish to jump in their long-ship and go pillaging for prizes. 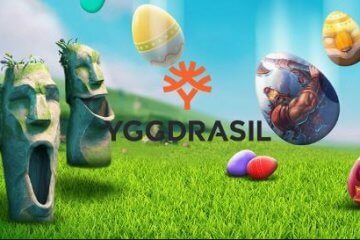 Of course, if Vikings aren’t you’re thing, you’re bound to find something more in tune with your tastes among the six other Yggdrasil titles that have recently been added to Casumo Casino – so why not head over to the site today and see if the lucky number seven it true, and you can settle on a favourite? 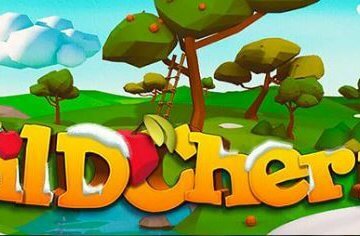 Remember, if you’re yet to open an account with the site, you can take advantage of a generous Welcome Package that includes up to £1,200 in bonuses spread over your first few deposits and a generous 200 free spins.